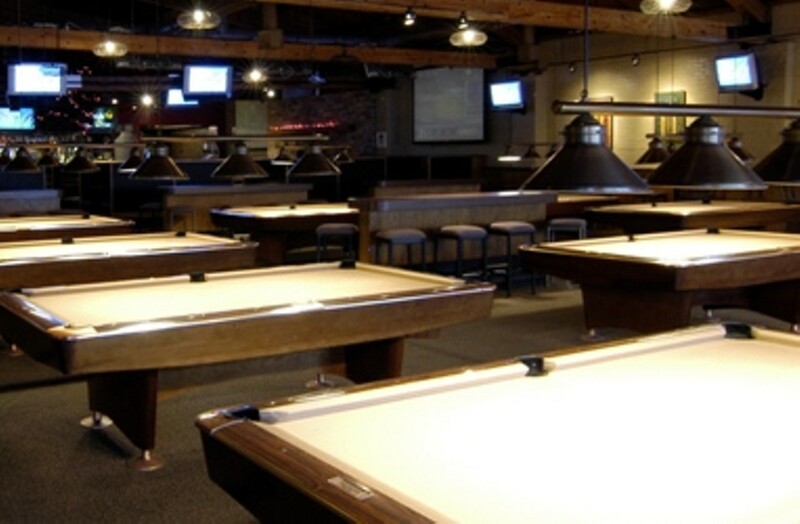 Fourteen pool tables, racing and other video games. Food from 11 a.m. to 1 a.m. Live music, a DJ, dancing, friendly people and a laid-back feel. Entertainment: Live music on patio (summer), DJ and dancing Friday and Saturday nights, 9 p.m.-2 a.m.